Off any Heating or Cooling Service. 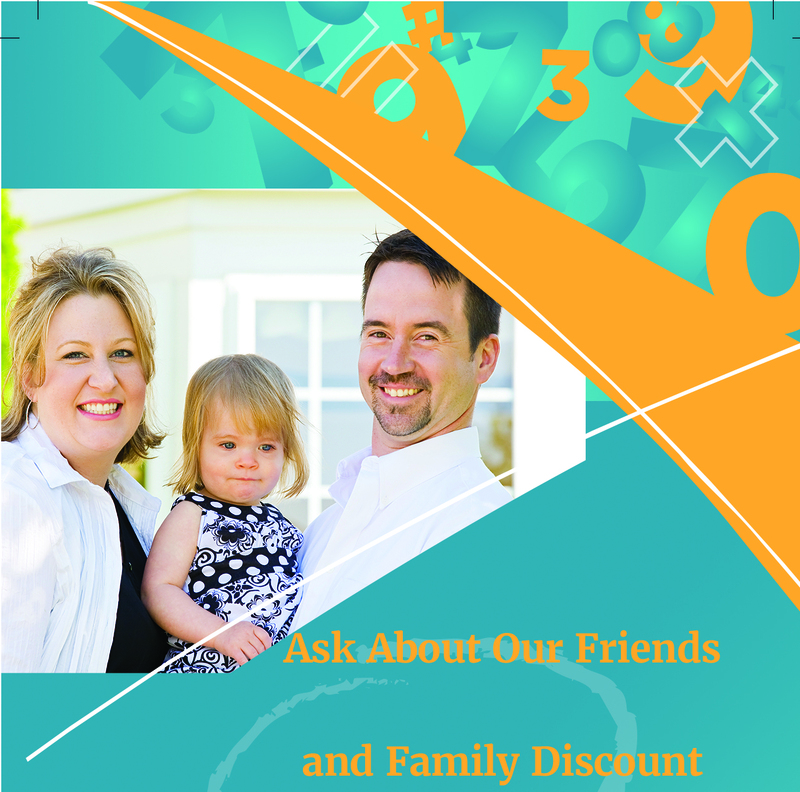 Welcome to BTU Comfort Solutions, Inc.
Our clients are not just customers but form a part of us. Therefore, we are rallying all of our troops to make sure you live comfortably at home or in the office. We install new or service existing systems. Our team will go the extra mile and train you on the functionalities of the system in your home or business. 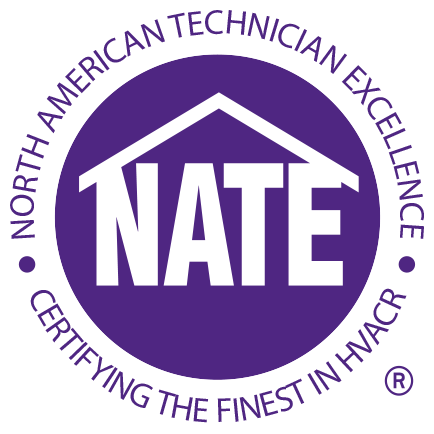 Many homeowners establish a relationship with their HVAC service provider. It is because of this you want a company you can continually trust and put your faith into. 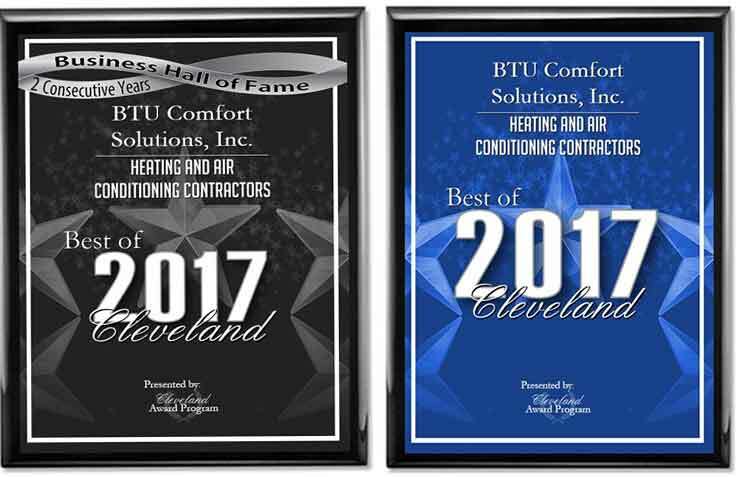 BTU Comfort Solutions, Inc. provides reliable service that will enable you to build a long term provider/client relationship with them.